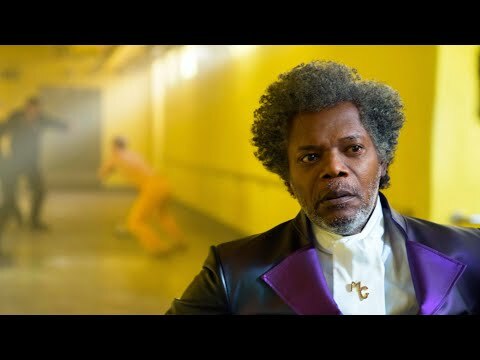 M. Night Shyamalan brings together two of his standout original films--"Unbreakable" and "Split"-- in this explosive comic book thriller. 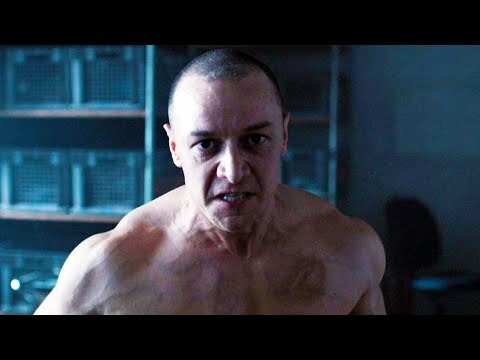 Elijah Price, also known as Mr. Glass (Samuel L. Jackson), finds David Dunn (Bruce Willis) pursuing Kevin Wendell Crumb's superhuman figure, The Beast (James McAvoy), in a series of escalating encounters. Price, armed with secrets critical to both men, emerges as a shadowy orchestrator.